Francisco and Sacramento were often the primary points of care for local Medi-Cal recipients. In 1988, active citizens, civic leaders and members of the local medical community that included representatives from Solano County hospital and health systems, Solano County social services providers, community clinics, business and employment agencies, the faith community, and others formed the Solano Coalition for Better Health to address the problem of countywide health care access for a growing Medi-Cal population. 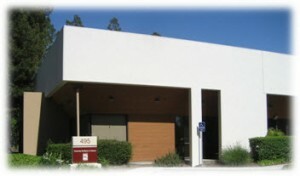 This was the first step toward the establishment of the Solano Partnership HealthPlan on May 1, 1994. 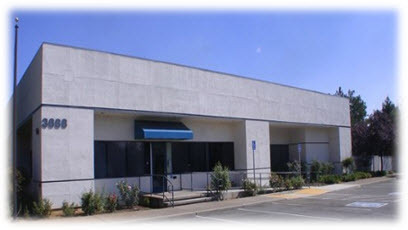 Solano Partnership HealthPlan opened its doors in May 1994 to provide high quality managed health care in a cost effective method to Medi-Cal recipients. In our first year we had 44,000 members with revenue at almost $95 million. resulting in the name change to Partnership HealthPlan of California. 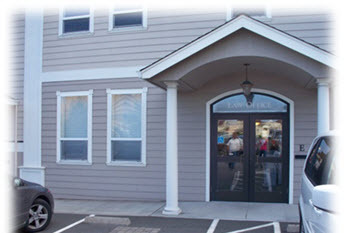 Almost four years after beginning in Solano County we began providing care to Napa County in March of 1998. Adding Napa County resulted in our membership growing from 45,869 in 1997 to 53,607 in 1998. 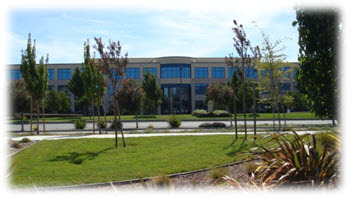 The addition of Napa County would prove to be the first in a number of expansions for PHC. Three years later in March of 2001, Yolo County joined PHC bringing with it an additional 16,216 members. As we continued to succeed as a managed care plan new counties became interested in joining PHC. Sonoma County in October of 2009 was next, followed by Marin and Mendocino Counties in July of 2011. By June of 2012, a total of 203,881 total members in six counties were receiving Medi-Cal managed care services through PHC. This past September the total number of counties served by PHC jumped to 14 as we welcomed eight more counties; Del Norte, Humboldt, Lake, Lassen, Modoc, Shasta, Siskiyou and Trinity. These eight new counties along with the expansion of Medi-Cal under the Patient Protection and Affordable Care Act, PHC witnessed its membership swell from 220,797 to 425,000. Today, we provide Medi-Cal services to over 425,000 individuals in Del Norte, Humboldt, Lake, Lassen, Marin, Mendocino, Modoc, Napa, Trinity, Shasta, Siskiyou, Solano, Sonoma, and Yolo Counties in Northern California. To support our members PHC now operates four regional offices that are in Eureka, Fairfield, Redding and Santa Rosa, allowing PHC to be responsive to the needs of local communities. Prior to adding Napa County, our total revenue in 1997 was $106 million. Our annual revenue is now $1.7 billion. The Partnership HealthPlan of California Commission (Board of Directors) is comprised of 32 members, with at least one from each of the 14 counties. In 2005, PHC added a second line of business to cover uninsured children who were ineligible for Healthy Families and Medi-Cal. The program, Healthy Kids, was created out of collaboration with local Children’s Health Initiatives in Solano, Napa, Yolo, and Sonoma counties. Enrolled children from 0-18 years of age have access to comprehensive health coverage through the Healthy Kids program. Today, the Healthy Kids program covers uninsured children in Marin, Solano, Sonoma and Yolo counties.